I’m not really a fan of heavy metal, but for this album I will happily make an exception to my usual listening tastes. 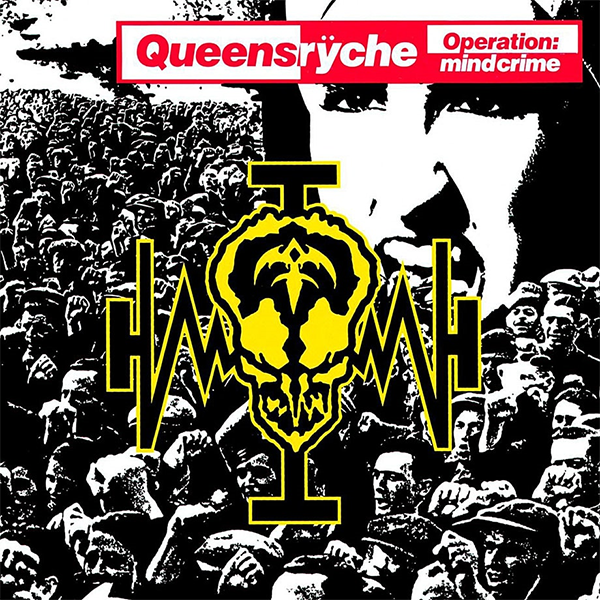 Queensryche crafted a brilliant concept album with “Operation: Mindcrime” that I think transcends the metal music genre. It’s my selection for Day 18 of GREAT 28.